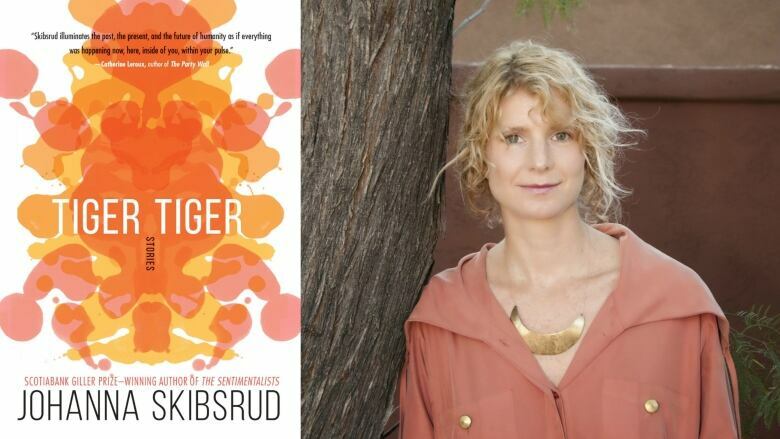 Skibsrud discusses her latest book, Tiger, Tiger, and how winning the Giller Prize​ in 2010 changed the course of her career. Johanna Skibsrud isn't afraid to tackle some of life's biggest and most daunting ​questions. In her new book, ​Tiger, Tiger​, Skibsrud examines the ​paradoxes of the human ​condition​ through 14 short stories that take readers from a science lab to a nursing home. She speaks to Tom Power about her new book and how winning the Giller Prize​ in 2010 for her debut novel The Sentimentalists changed the course of her career. Skibsrud's anthology, Tiger, Tiger, is available now.